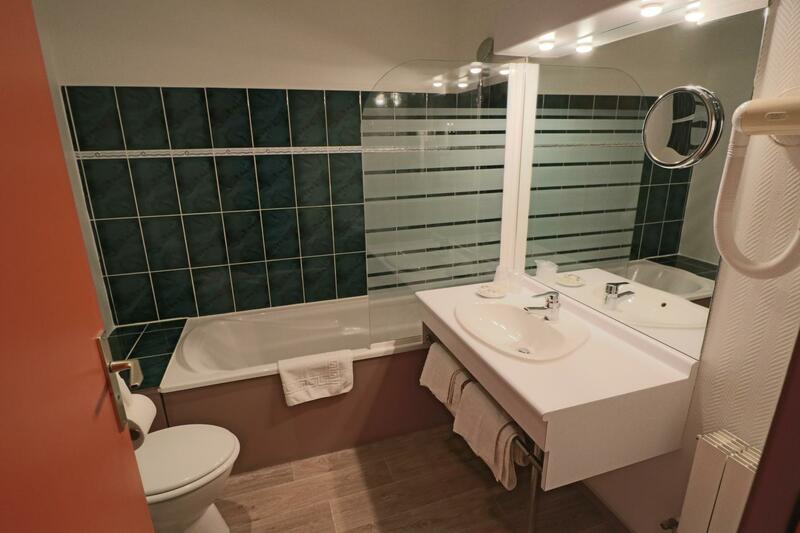 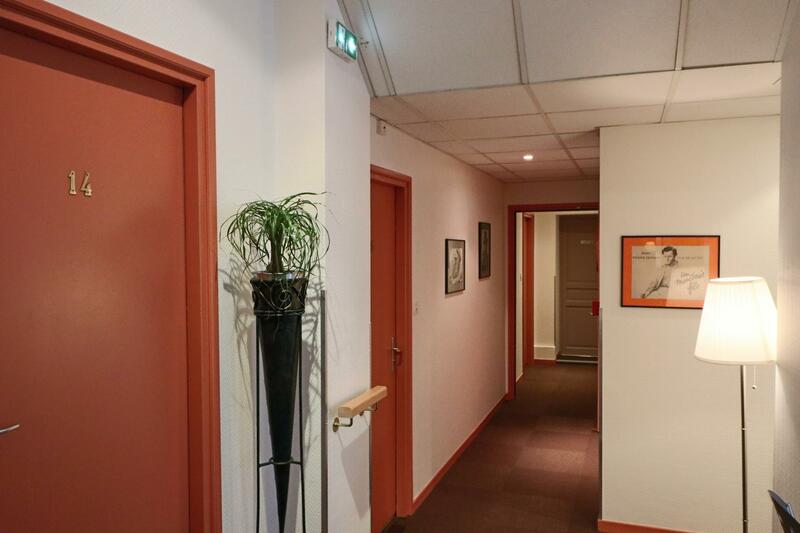 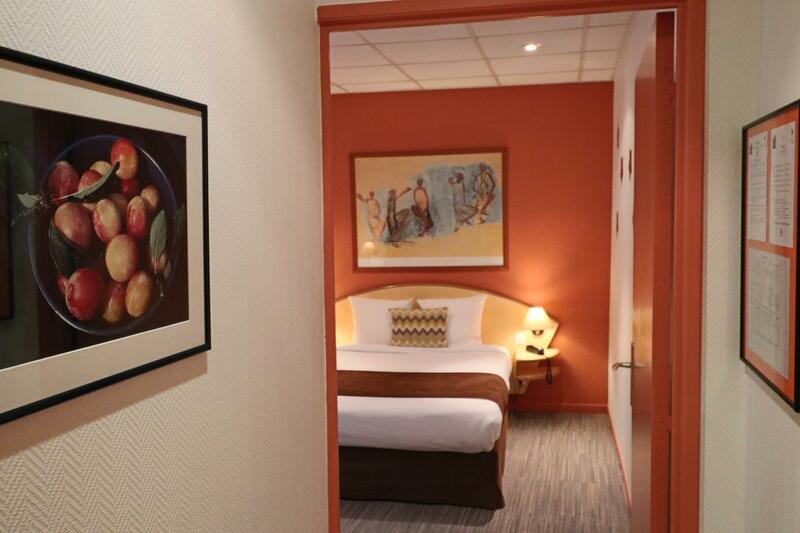 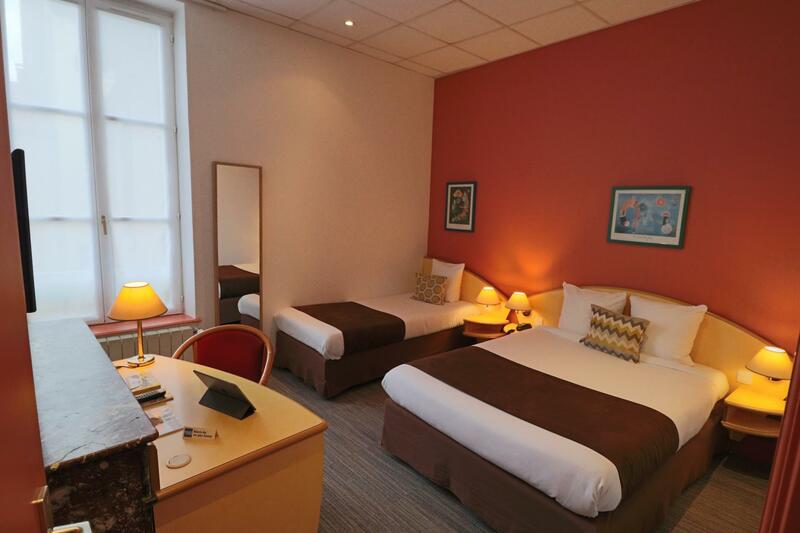 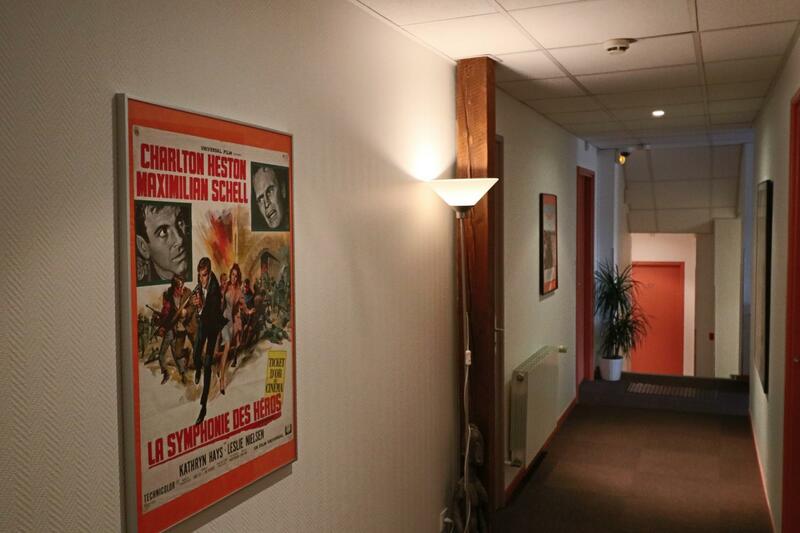 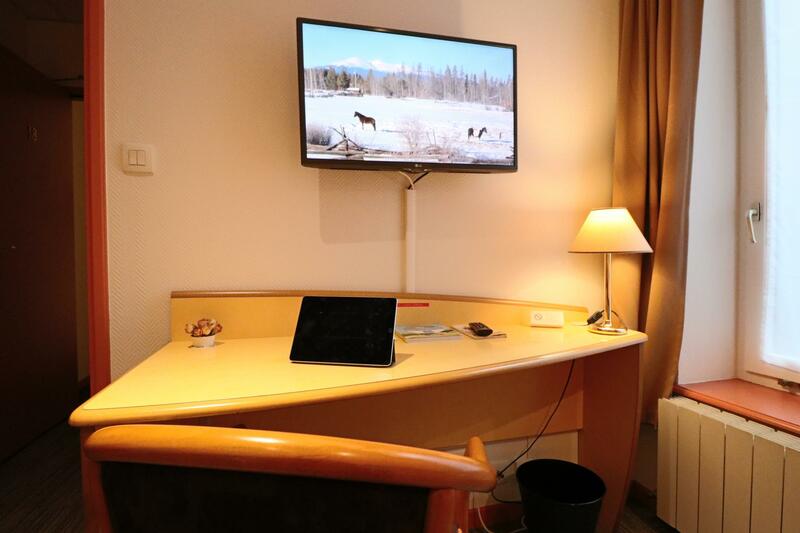 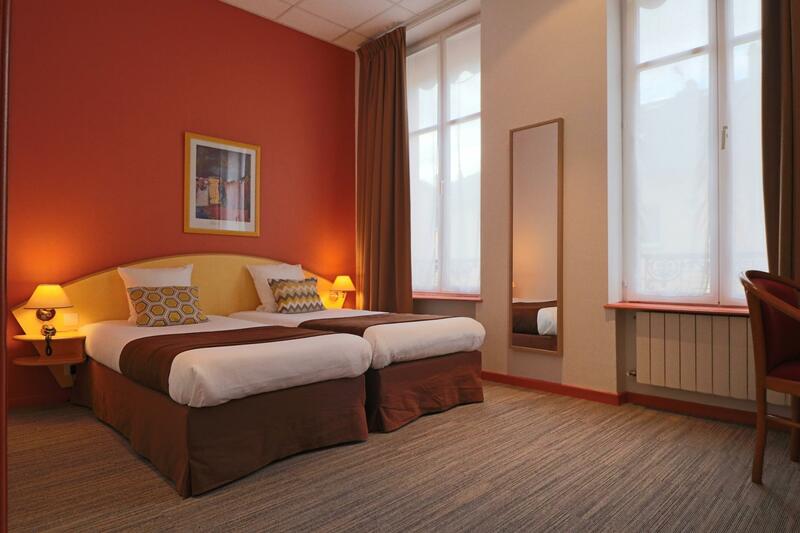 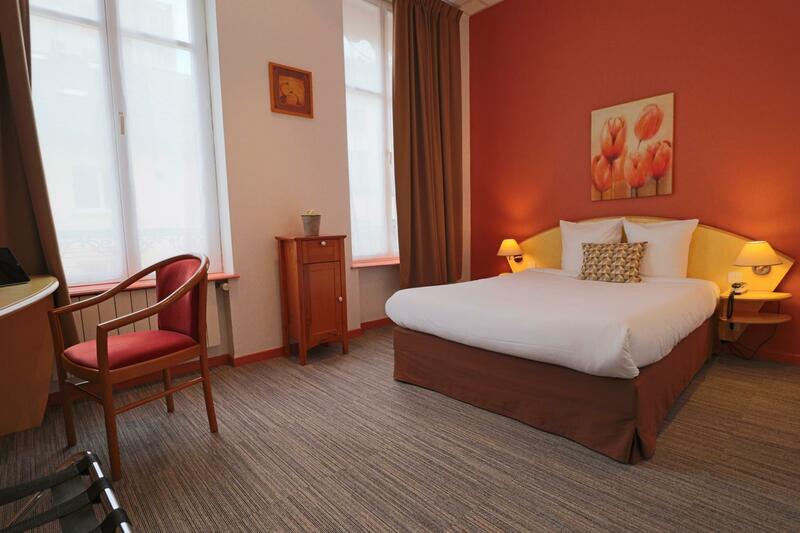 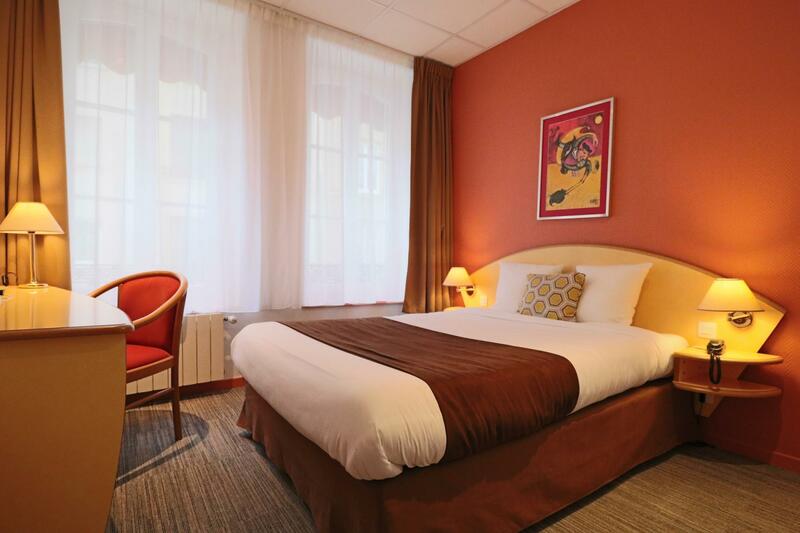 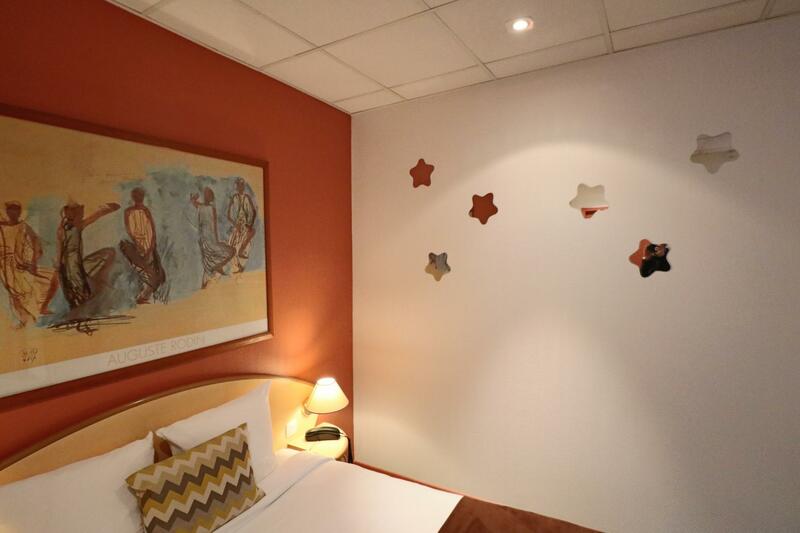 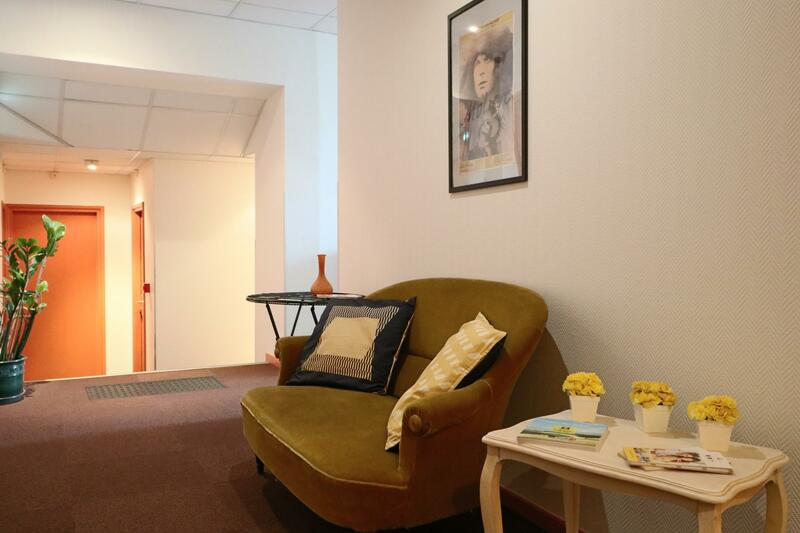 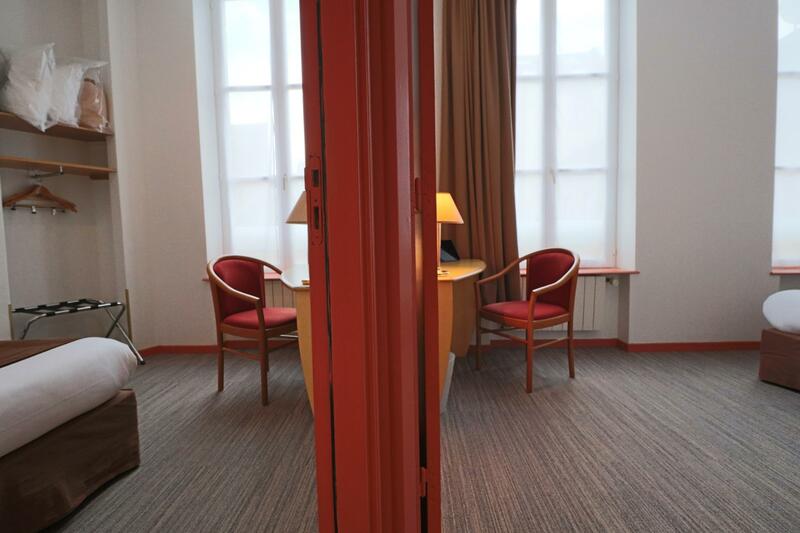 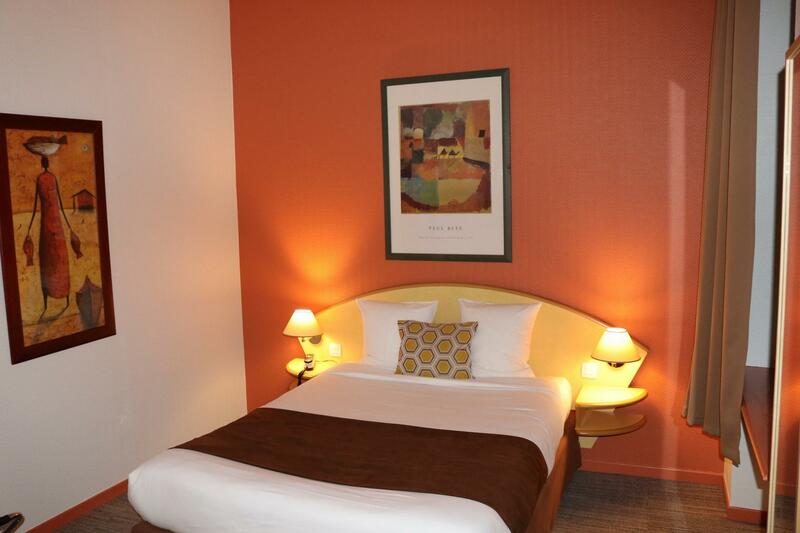 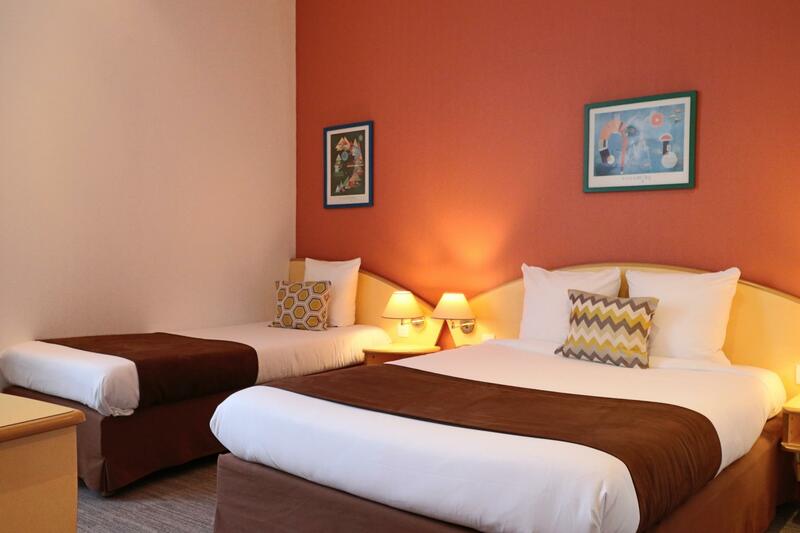 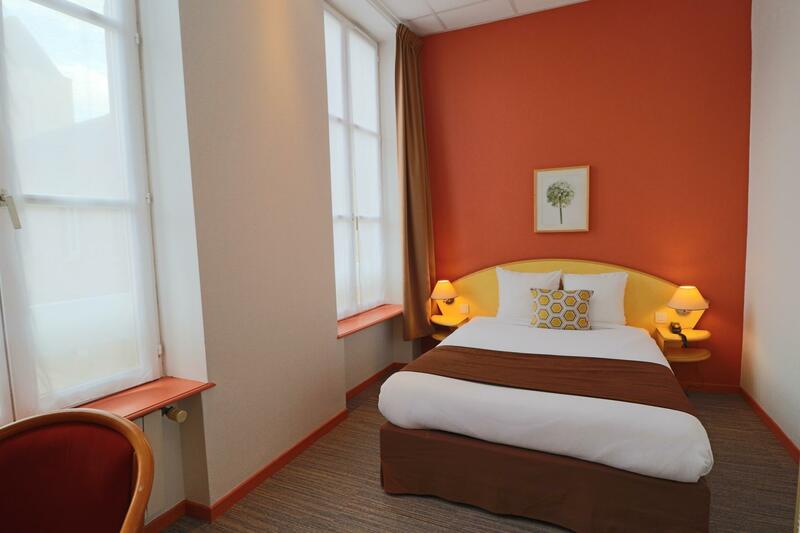 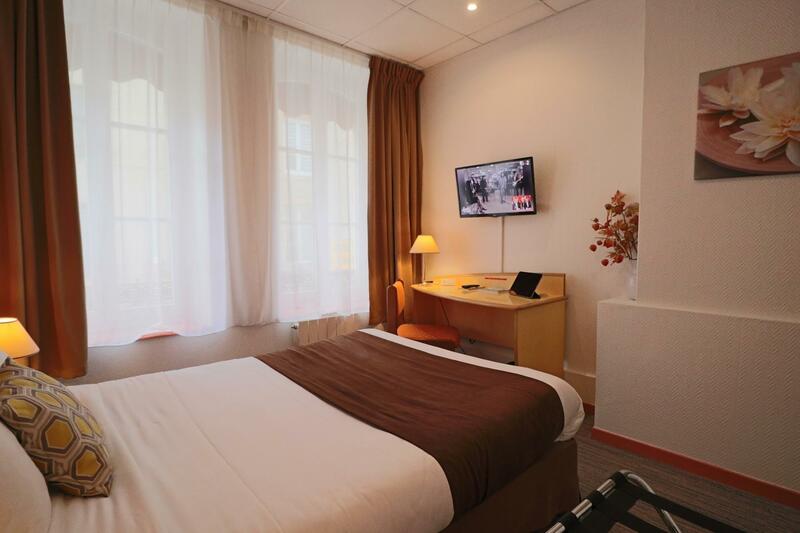 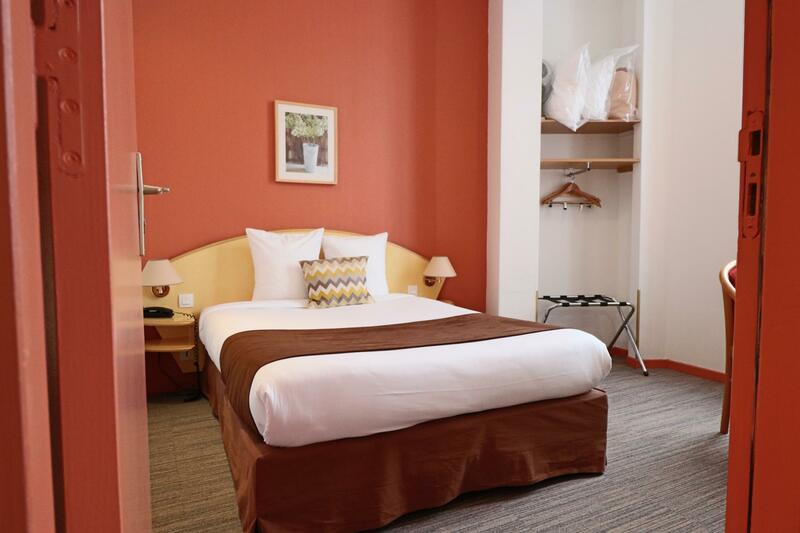 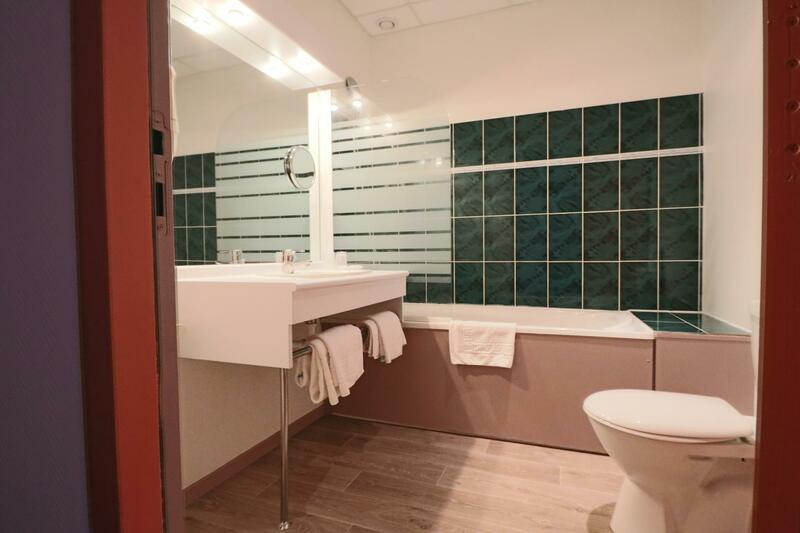 Double, twin, triple and family rooms in the center of Thionville. 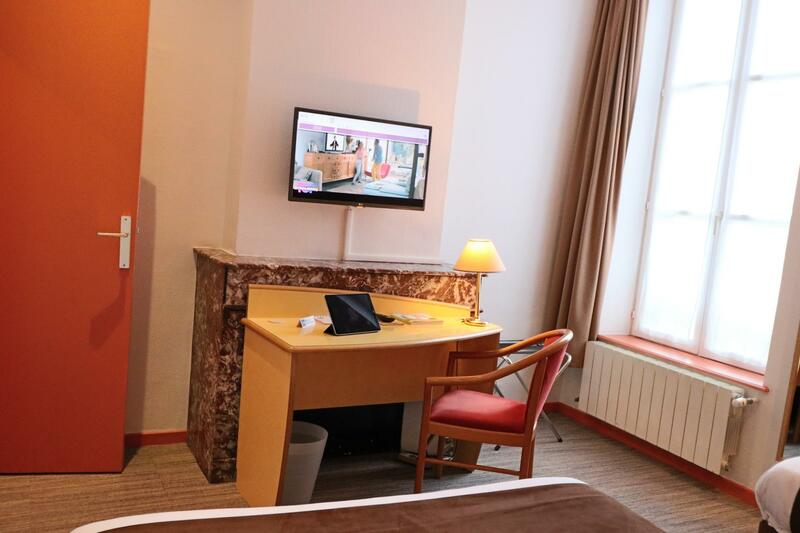 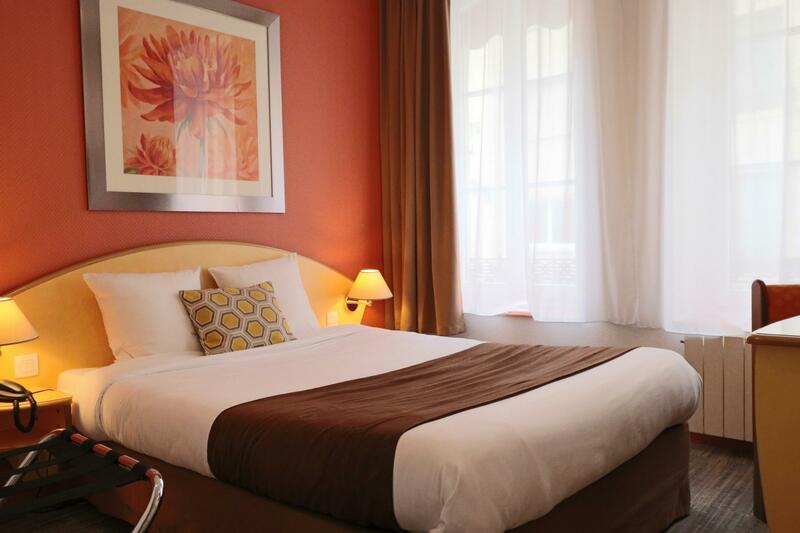 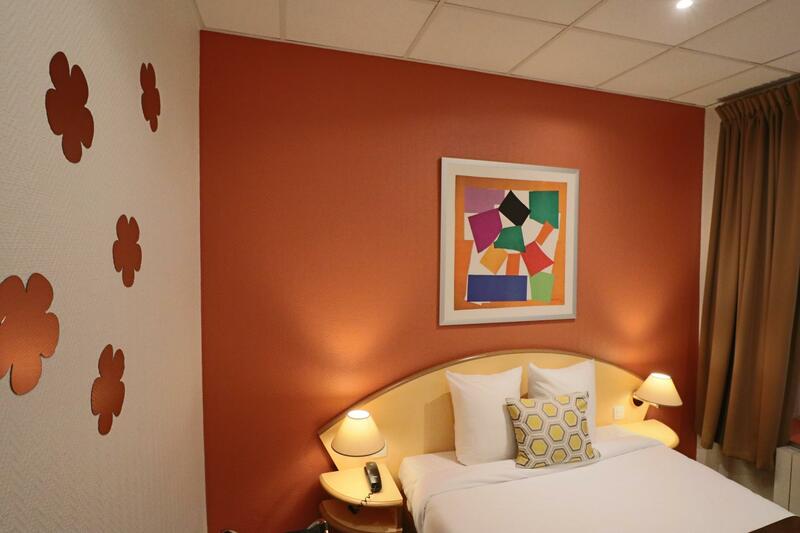 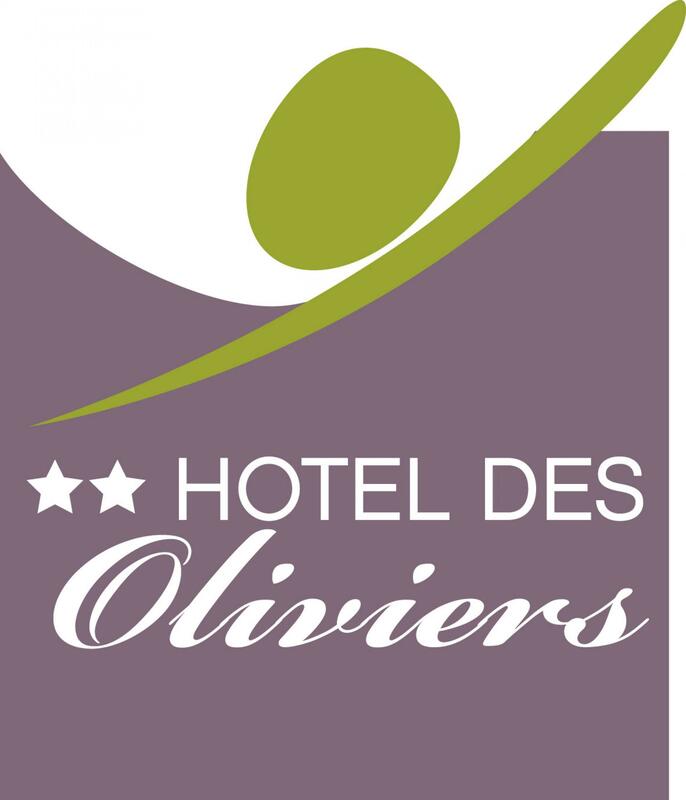 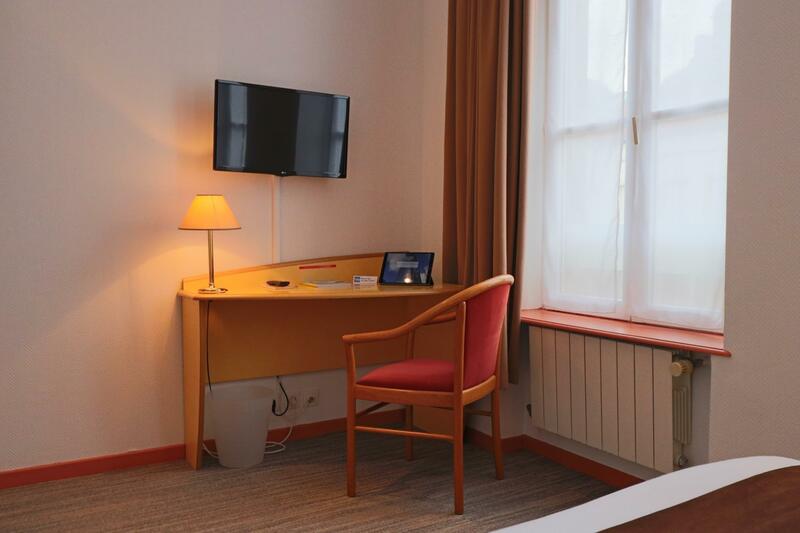 You will enjoy the comfort of 26 fully renovated rooms, designed from 1 to 4 persons. 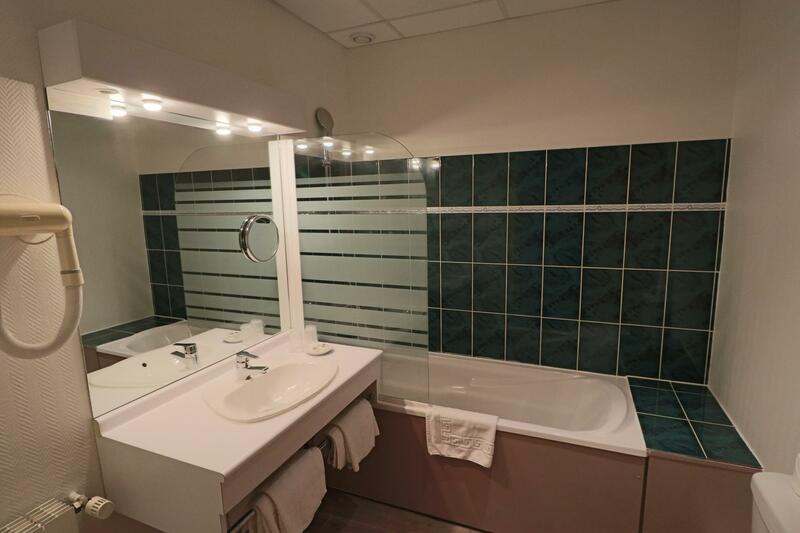 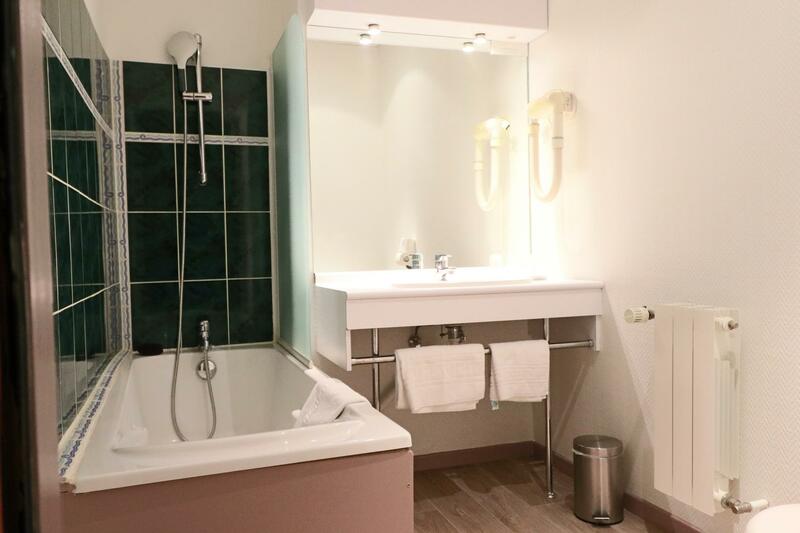 Room with bath / shower / wc ; 2 single beds.